Dont you just love linky parties? 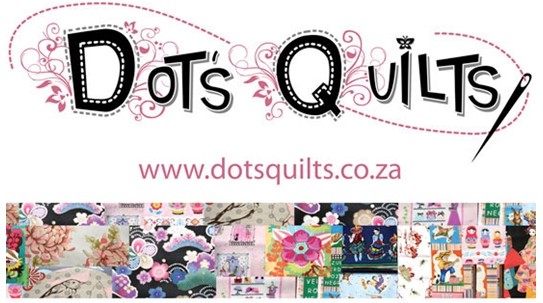 Well I find them very resourceful, inspiring and a great way to meet and connect with people who enjoy quilting, sewing and just about anything hand made. I am running a linky party HERE at my blog every Monday called "Anything Goes Mondays"
Link up any current projects you've been busy with, anything at all! 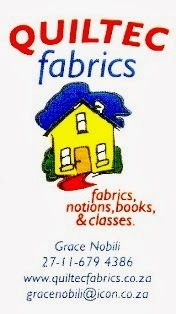 From quilting, sewing, knitting and crochet, it can be of any fiber art. If its handmade, share it! This link stays open for a full week. 1. Link up ANY recent blog posts, it can be one or more, but PLEASE do not share blog posts you might have linked up in the past. 2. Somewhere in your blog post, you must link back here to my blog, OR grab the 'anything goes' button for you sidebar. 3. Try to visit at least a few of the other blogs linked, the whole point of having a party is to connect, share and maybe get a few new followers...remember to leave a comment to let them know you stopped by! Grab the button below or any on my sidebar, add it to your blog for easy reference or follow my blog to get regular updates. Click HERE to see the most recent party. Hi, thanks for the party. I'm new here. Have a great week! My name is Marelize, I live in sunny South Africa. I started quilting in the beginning of 2012 and from that moment on its all I want to do. I sure hope you enjoy your visit here, and would like to see you again soon! The pictures and content on this site are the property of Marelize Ries unless otherwise stated. If you wish to use any of my pictures please credit this site as the source and provide a link to the original post. 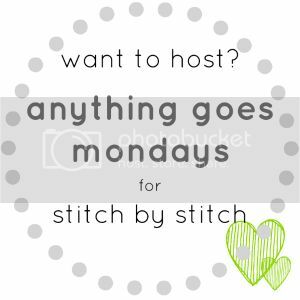 If you'd like to host 'anything goes mondays' on YOUR blog, this is your chance! To find out more, click on the image. 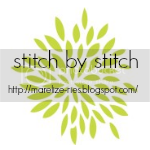 © 2012-2014 Marelize Ries/Stitch by Stitch. Simple theme. Powered by Blogger.